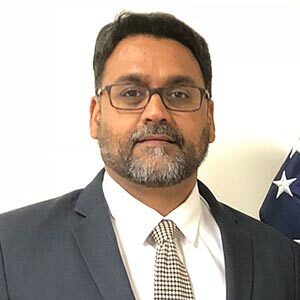 Sukhvinder Singh serves as the Chief Technology Officer and the Information & Process Management Division Chief at the U.S. Agency for International Development (USAID). In this role, he leads the Agency’s IT innovation programs, and is responsible for IT architecture and design. Before joining USAID, Sukhvinder served as the Director of Software Development and Operation at the United States Mint (USMINT).